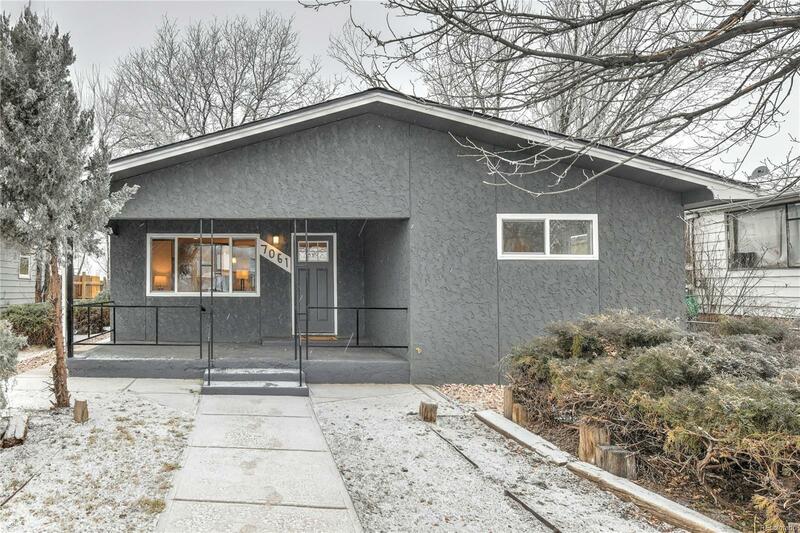 Great remodeled ranch style home, modern finishes and move in ready! New custom cabinets* new stainless appliances* new quartz counters* new paint* new carpet and laminant that looks like hard wood* new furnace* new hot water heater* new windows* new roof* and more! This is a must see, super cute and ready to move in.